Astrology is ancient. Several thousand years old, it originated in Mesopotamia and India. 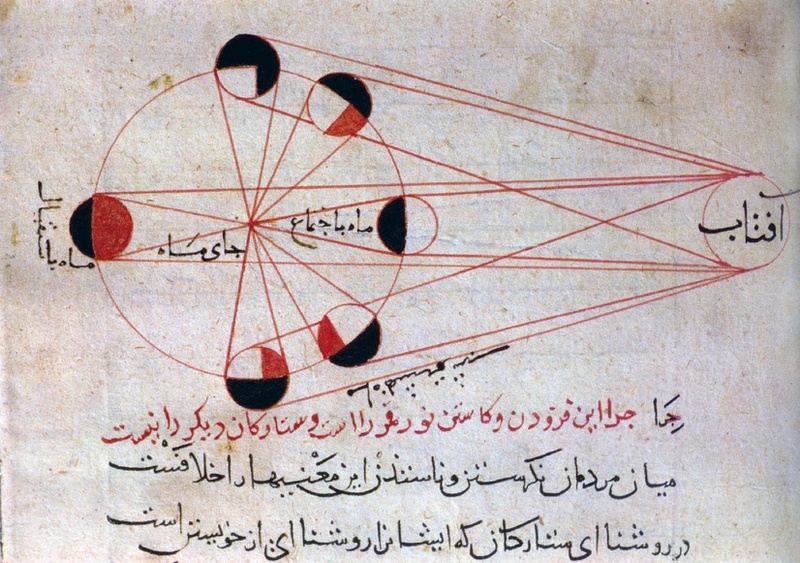 Astrology looks at the cycles of the Sun, Moon and planets in relation to human affairs. It can be used to understand ourselves and others; to help make the most of our potential at any time, using it as a tool for personal development; and to gain a unique insight into not only our personal lives, but also into global and political events. For many, an introduction to astrology is the daily or monthly horoscope columns in newspapers and magazines, and these represent the entertainment side of astrology. Others may have had an astrological consultation, or have some understanding of what it is about. The real art of astrology does not have much to do with these horoscope columns, however. The birth, or event chart, is what is important. This is a chart showing the positions of the Sun, Moon and planets at the time, date and place of birth or of an event as seen from the Earth. While this is the technical or scientific side of astrology, it forms the basis of interpretation. Astrology has many applications, and our aim at astrologycollege.com is to help you interpret birth charts (horoscopes) in a way that is useful, beneficial and empowering to you and to your clients if you wish to train professionally. 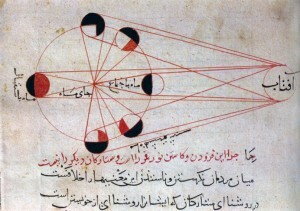 The diagram on this page is an ancient Arab one of an elcipse of the Moon (from Fotolia).